Hi there my friend… how are you today! 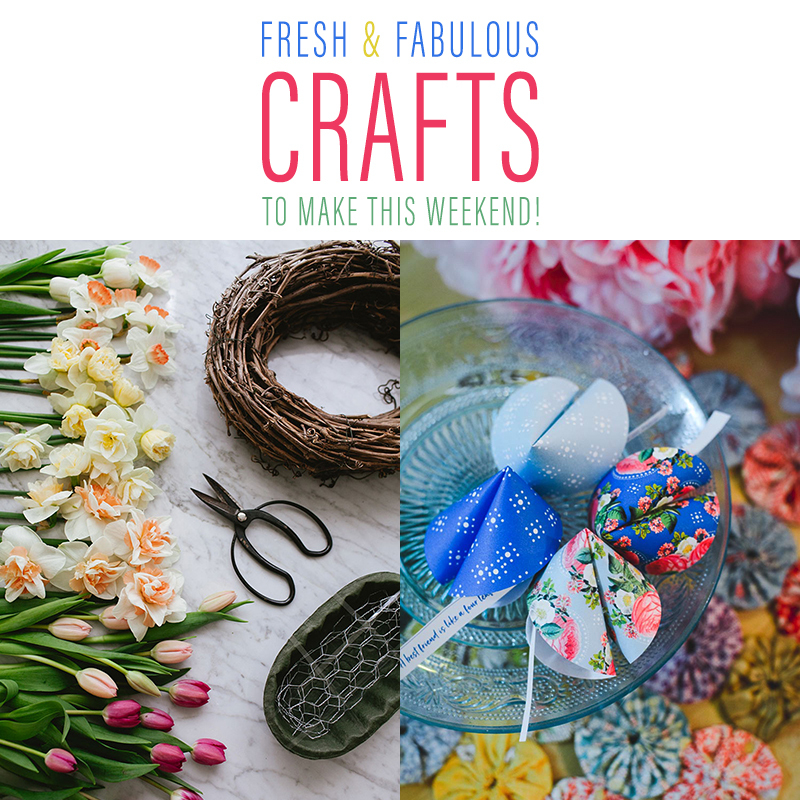 It’s time for yet another episode of Fresh and Fabulous Crafts To Make This Weekend! Each Friday afternoon we visit the Crafting Blogging World and feature all kinds of crafts that are brand new this week. It’s a great way of staying up to date with what it out there and what is trending! The biggest benefit is that you just might find the picture perfect thing to craft. Today’s selection is Fresh and Fabulous. 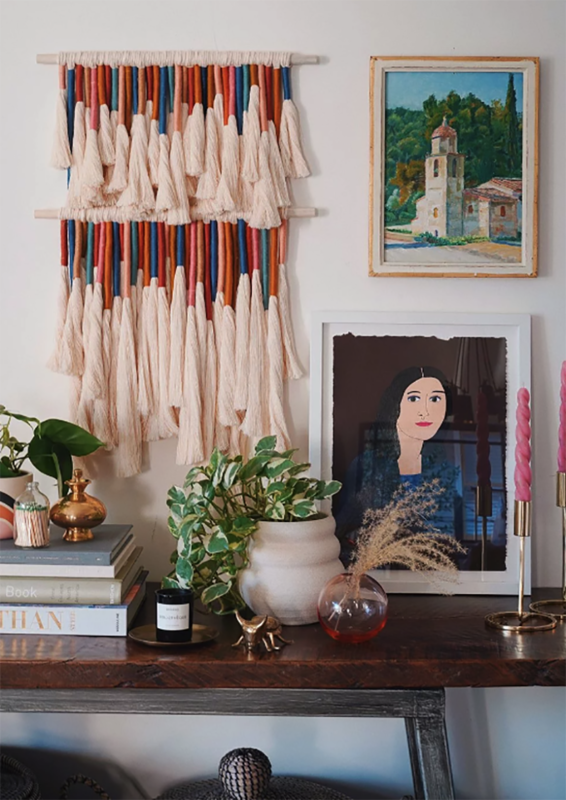 From Handmade Crystals that look like Mother Nature herself created them… 9 Flower Arranging Tips From A Pro… Macrame Coasters that are awesome and oh so much more. So sit back… chill.. sip on that warm mug of something delicious and enjoy and then create! Do you happen to have a new little one that is joining your life soon? Do you have some adorable precious Toddlers that just adore animals? Do you love original and creative artwork for your Children’s wall? Do you hate to sew but have no problem stapling? 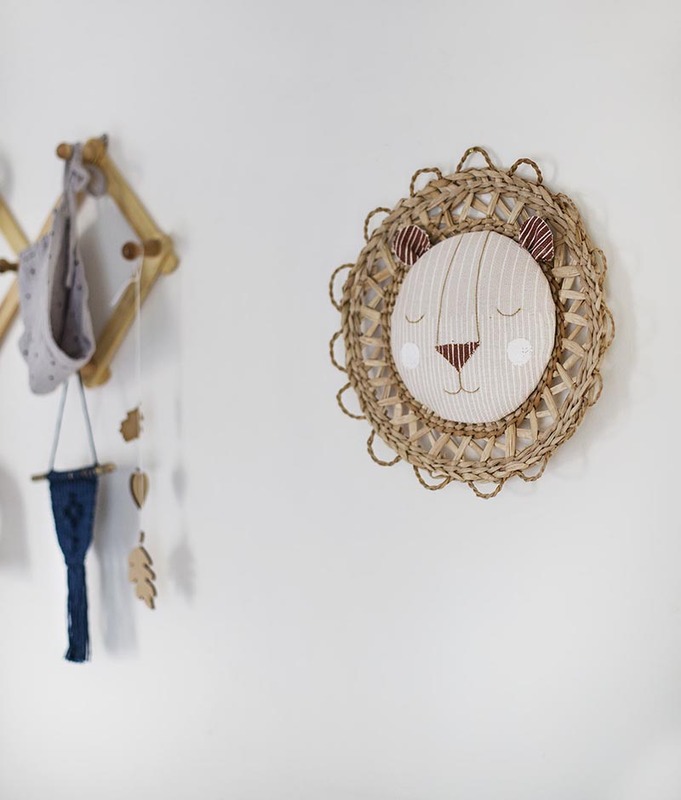 Well then If you answered yes to any of these questions I think you are going to adore this DIY Hanging Lion Creations. It could not be cuter nor easier to make. The DIY will take you through the step by step procedure and when you are done… move over Lion King!!! Such a sweet piece of artwork that your Child will treasure and I know you will smile every time you see it because you made it for someone so special to you. I don’t know if you are like me… but I have a Tote Bag addiction. I love them and I really enjoy having tons of them when I go to the Farmer’s Market. So when I saw this one I knew I had to have one and thought you just might share the same sentiment. Not only do you help save the planet by using cloth and recycled bags… they are also fun to look at and make. 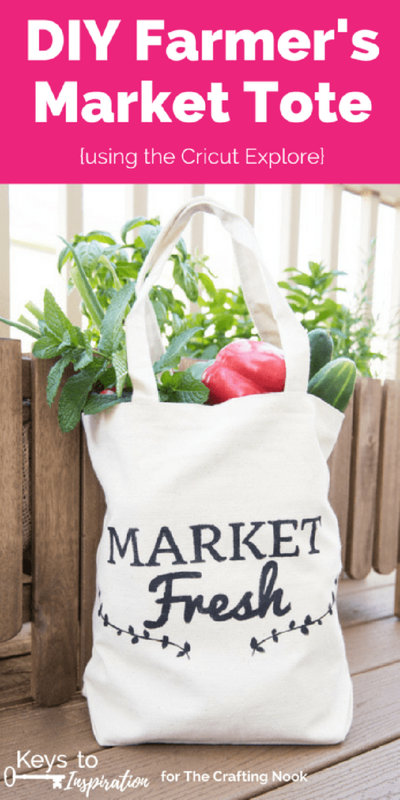 Who needs plastic (unless it is recycled into a tote bag 🙂 Come on over to this whimsical blog and get the DIY! Lucy has a real treat for you today. 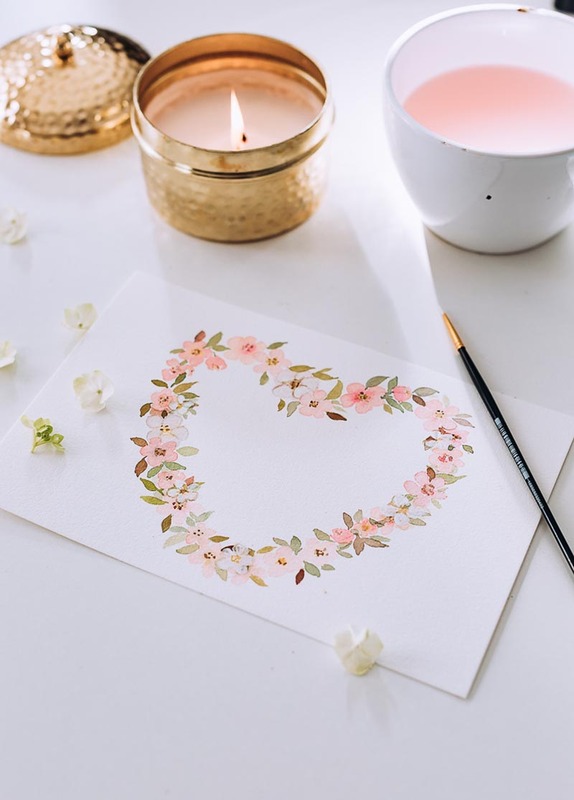 She is sharing her beautiful Cherry Blossom Heart as a Free Printable and she is sharing the video to show you how you can make your own if you want to explore. One way or another you are going to love it. 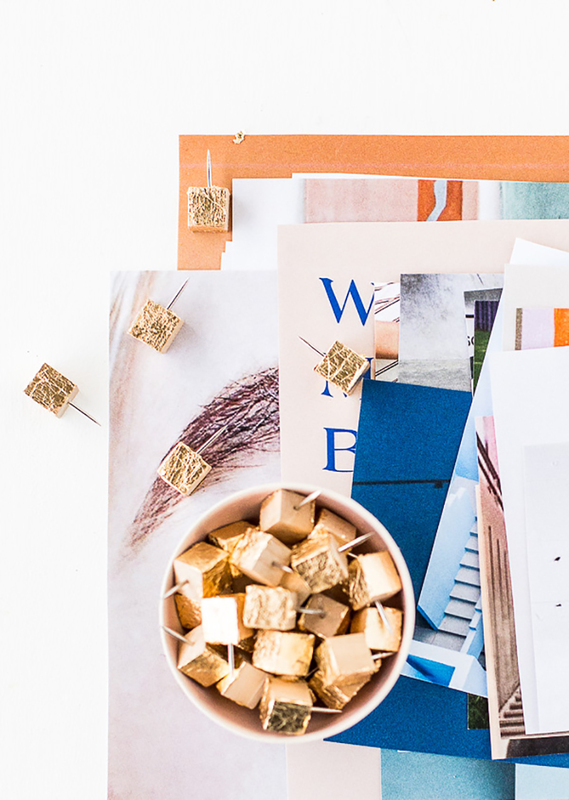 There are so many things you can make with the printable when you let your mind soar. I personally love it as is and I am going to put mine in a double mat and hand paint a single blossom in the left hand corner. You could make a quote printable… wrapping paper… any type of card imaginable… decoupage…binder cover and the list goes on an on and on! Enjoy. 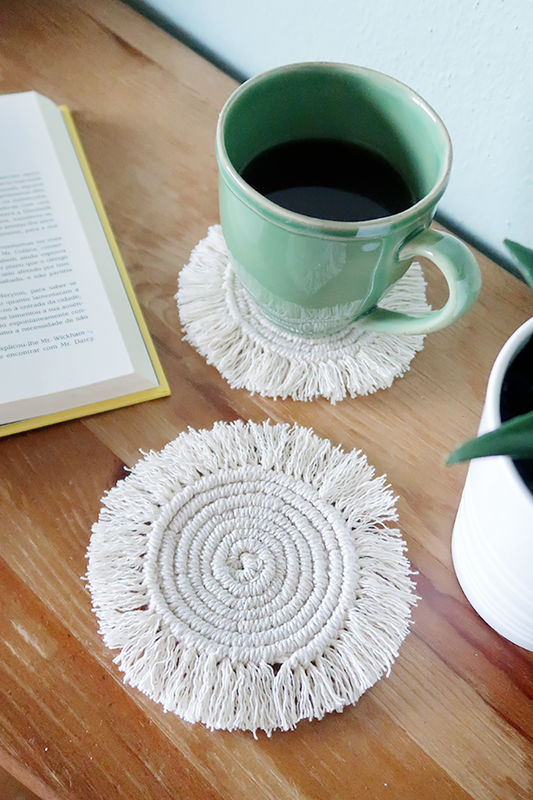 If you love Coasters… you have to make a set of these Macrame Boho Coasters. You can create them in all different colors and sizes. They would even bee awesome as Trivets for pots… pans… teapots and more. They are easily washes and simply look fabulous. Make a set for yourself and maybe a special family member or friend??? The tutorial is waiting for you plus a DIY Video! Create! 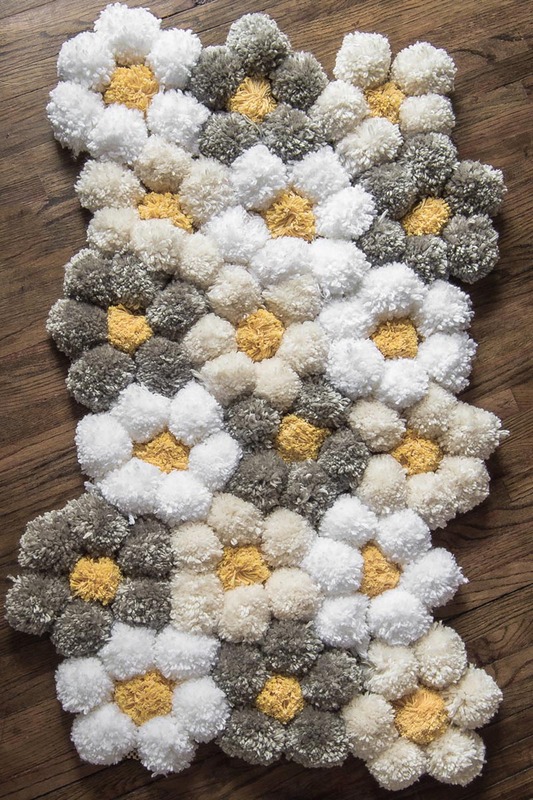 Have you always wanted to create a Pom Pom Rug? Well Laura is going to show you how to make your dream come true with an Easy DIY! She said that she usually does things the hard way and she did in the beginning… but she learned how to turn out 4X’s the pom poms in the same time it took her to make one so that sped up the process A LOT!!! Come and see how she does it and may you can start on the one that you have thinking of making forever. Great for a Child’s Room… your Bedroom… well let’s face it… it is great for just about anywhere! Drop by and get all the info you need to get started. 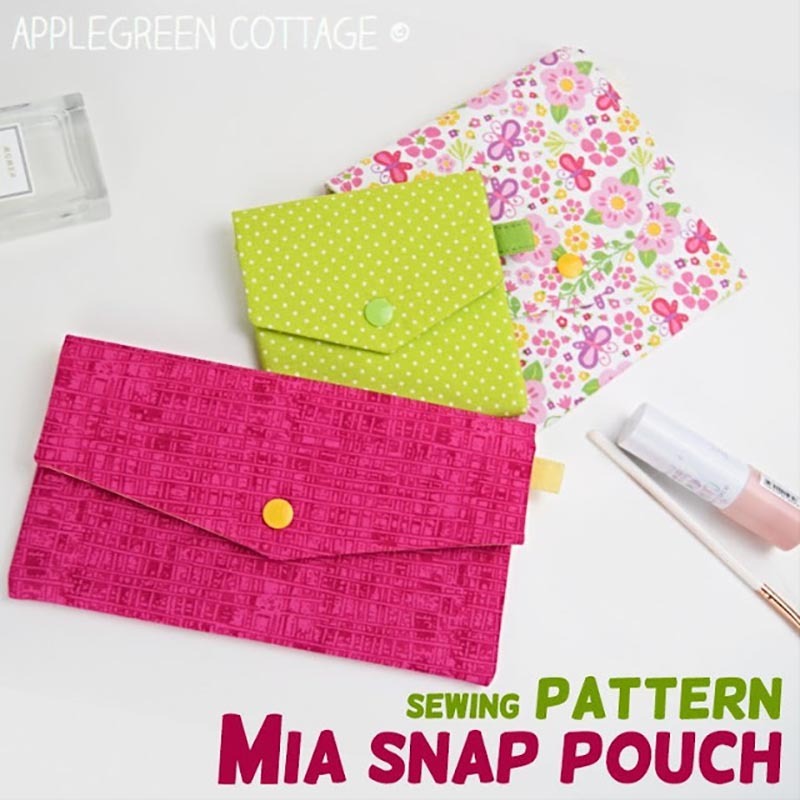 These little pouches have sooooooo many uses and are so flippin adorable! The Patterns come in 3 different sizes … so you can use them for your earbuds… tea bag case… first aid kit… hair accessories… jewelry… chapstick and lip gloss… cosmetics… pens and pencils and so much more! Come on over to this fun blog and get the full DIY… the only problem I can see you having is wanting to make too many!!! The other reason I LOVE this project is that it gives you a reason to buy more cute fabric and that is always a good thing. 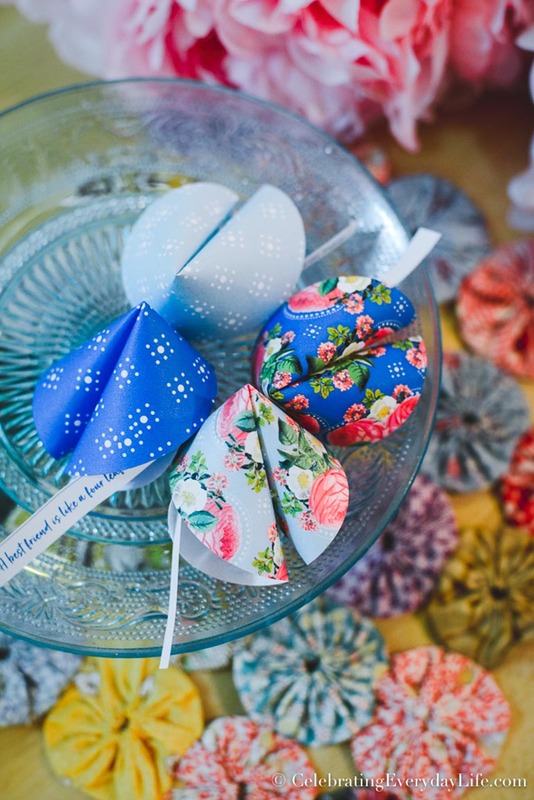 These are such a whimsical idea… instead of giving someone a card for an occasion… give them a Fortune Cookie Card that you make yourself. The DIY is so simple and you can customize the card from beginning to end! So get the prettiest yard stock you have out… some paper to write loving … funny… heartfelt sentiments on and start creating. I think it would be cool to carry a few of these in your Tote to hand to random people (each one having a HAPPY sentiment inside). I bet you would make tons of people smile! Come and get the DIY and start creating… I have a feeling that you will be making these by the dozens! Looking for a fun and fabulous Rack that can hold all kinds of things for baby in a stylish fashion? 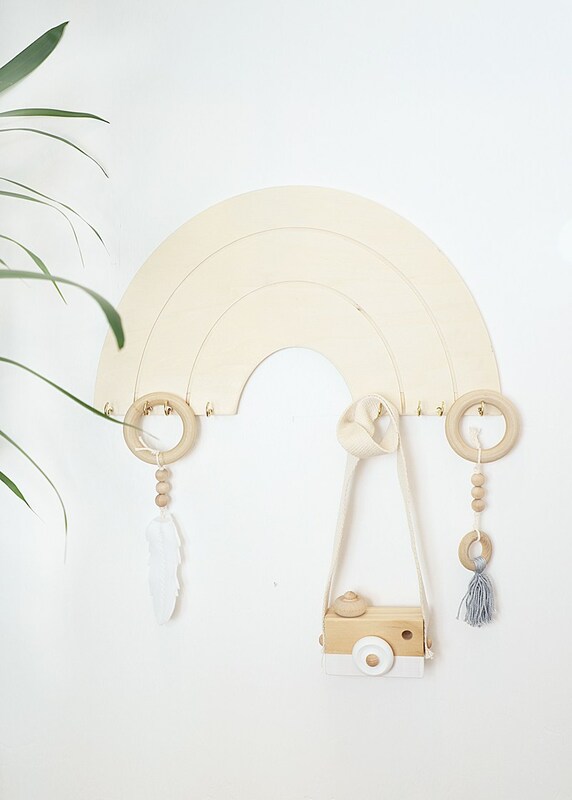 Well then I think this Gender Neutral Rainbow Rack would be perfect for you! It will go with absolutely any decor. A great Baby Shower Gift for sure! Come and get the DIY for this cutie! Do you love candles? 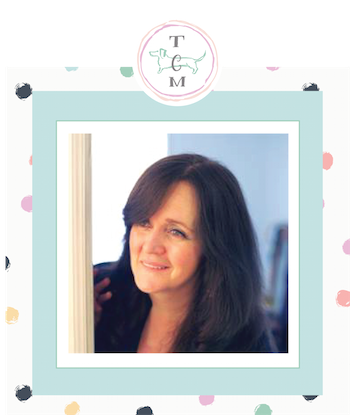 If the answer is yes… I think you will enjoy your visit to this blog to get some really good information about healthy candles and how to make them. 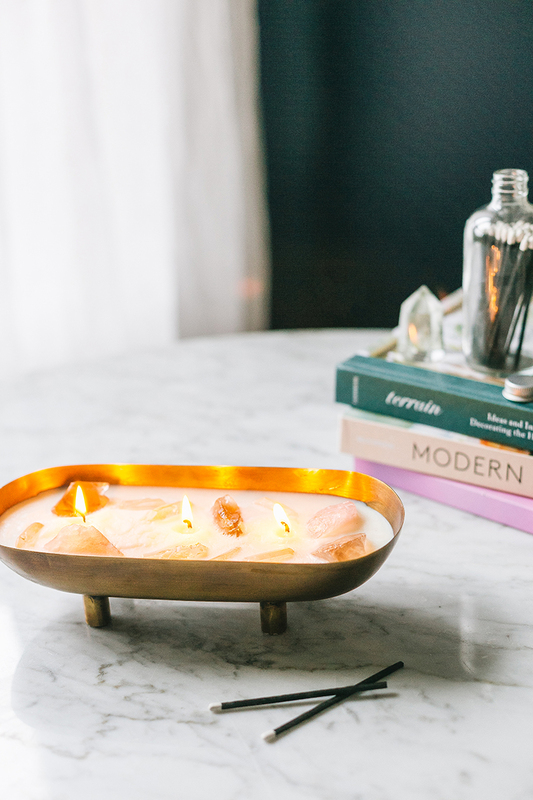 You might not consider some of these things when purchasing a candle but they are very important and can add to good health… plus they are beautiful. 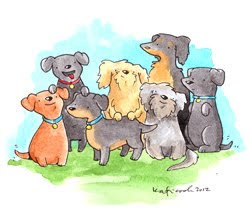 Check them out at this fabulous blog. Did you make crystals from Borax when you were a kid? Well if you did or if you didn’t … you need to make them now! 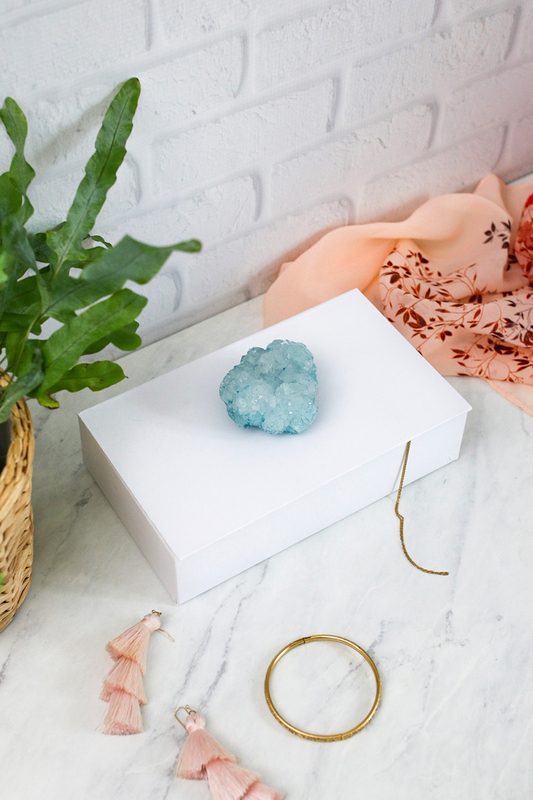 When you visit this imaginative blog you are going to get the full DIY on how to make this beautiful Crystal Box and the star of course is the crystal that you are going to learn how to make beautiful crystals in the colors of your choice. I bet you can’t stop at just one! It really happens like MAGIC!!! The kids will love to watch too. Try it and you’ll get hooked! If you have been searching for a totally dramatic boho inspiration piece for the way… BINGO… you just found it! The tutorial awaits you! If you tackle this one… please let us know how it turns out! The tutorial is SPOT ON!!! 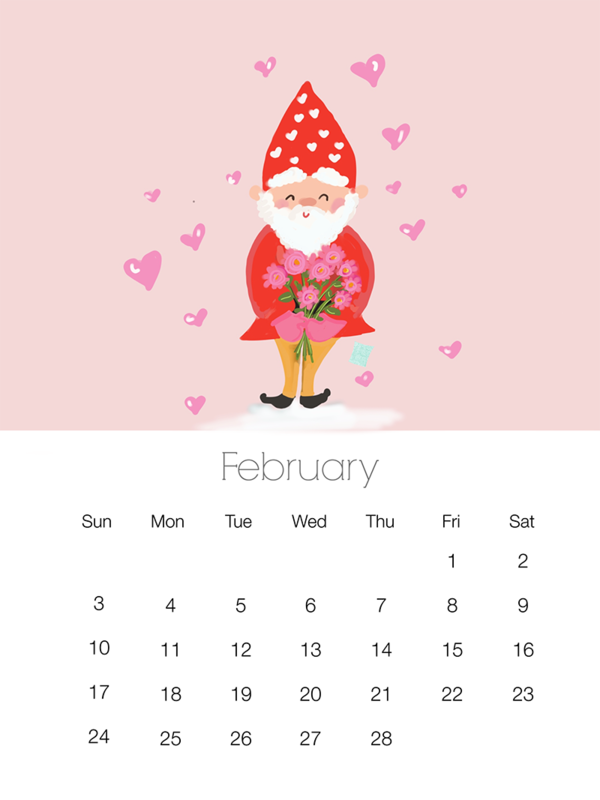 Well my friends… there are still a few days let before Galentine’s Day so maybe you can whip up a few of these little pretties for those special ladies! 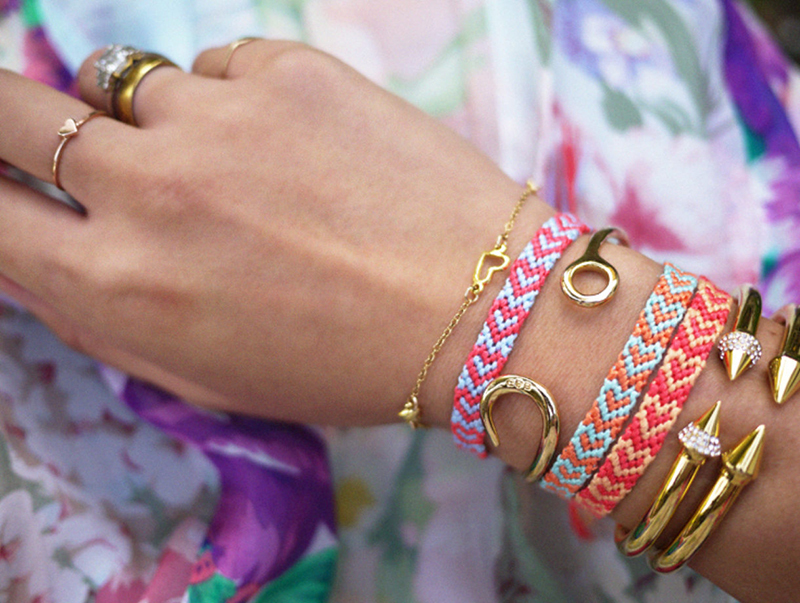 I guarantee you will feel like you are a tween again… only these bracelets are soooo much cooler! Pick out some awesome embroidery thread colors and create from this fabulous DIY! Do you know what your Bulletin Board needs? Some GLAM Thumbtacks!!! You won’t believe how simple they are to make and how much PIZZAZ they add to your space. All you are going to need are a few little supplies and you will be ready to go. Everyone you know are going to want some of these beauties. You can make them and then find some adorable little containers and give them as little thinking of your gifts! The DIY awaits! Do you like to indulge in a little bit of luxurious relaxation from time to time? Do you enjoy those long soothing baths while sipping on your favorite tea and reading a fabulous book? 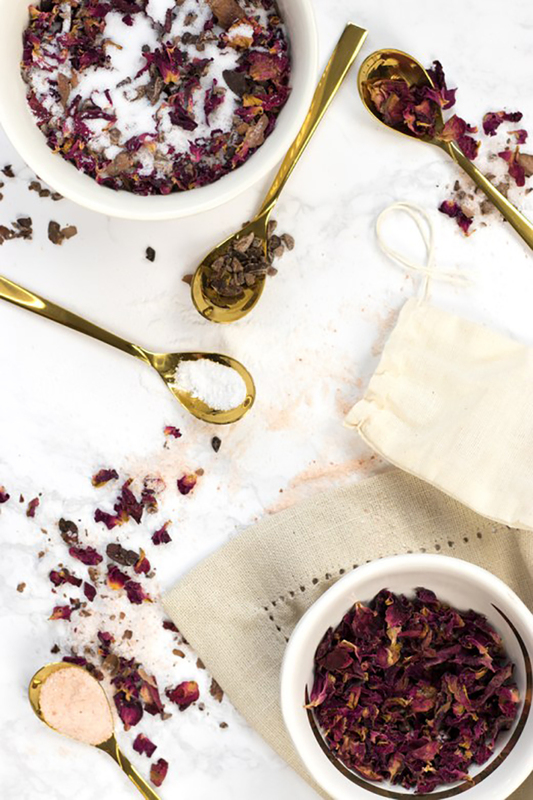 Well then you are going to adore this Chocolate Roses Tub Tea… it’s perfect and oh so easy to make. Whip up a batch for yourself and some other people in your life that would appreciate a little bit of relaxation indulgence. Simple DIY awaits! You never know when you need a Giant Rose right? Could be a Shower… Birthday… Party or no reason at all. You just need a few general supplies and of course the color paper shades are in your control! 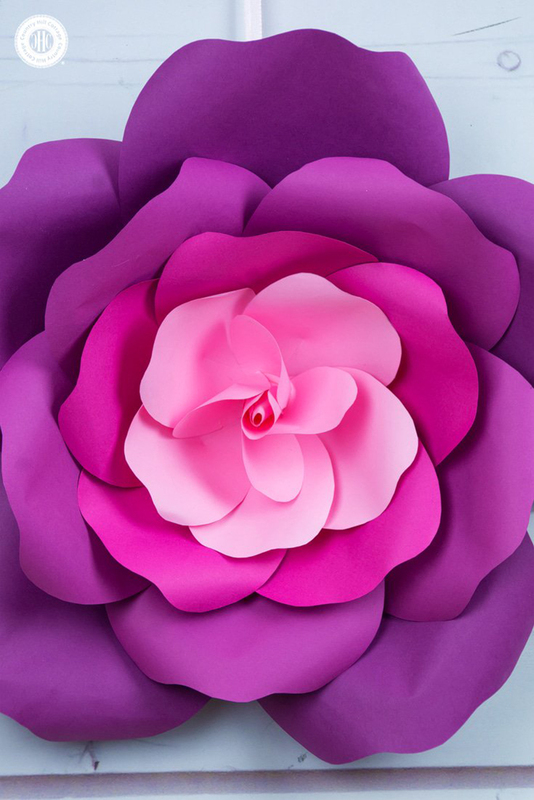 So take a visit back to you childhood days and create some of these beautiful roses! So much better than the Tissue Paper kind don’t you think? Bet the kids would love to get involved in this project too. A video awaits! 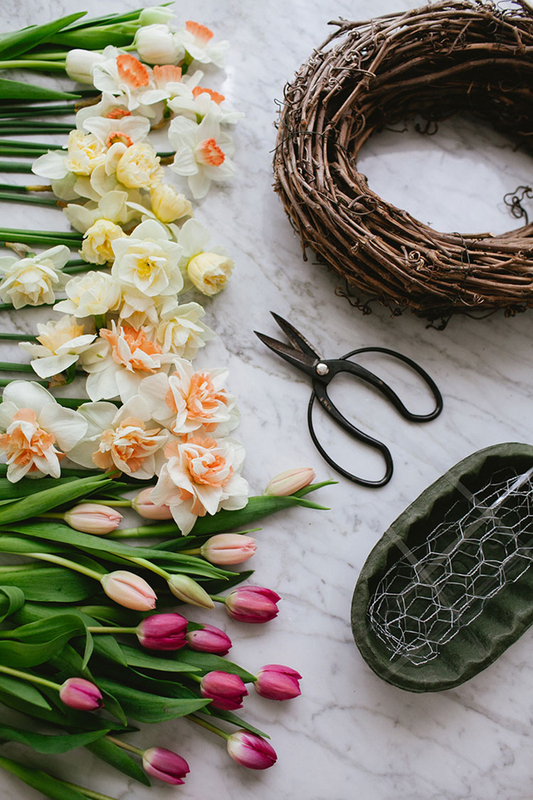 The Spring is coming SOON and when I saw this… I said to myself… I think everyone would appreciate some tips whether they are using Faux Flowers or Fresh Blooms. So hop on over and enjoy these Pro Tips… each one is more helpful than the other. 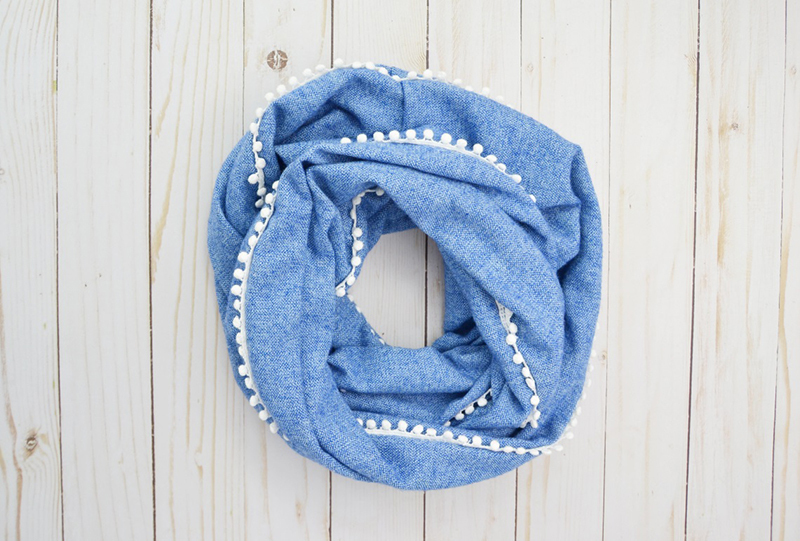 Loving the look of this fresh Infinity Scarf that you can personalize with any fabric and trim! Just think of all the possibilities. These pretties are a great accessory all year round! Spring is coming so why not stock up on those sherbet and pastels! Cat is going to show you how to whip one of these up in no time at all. ENJOY! 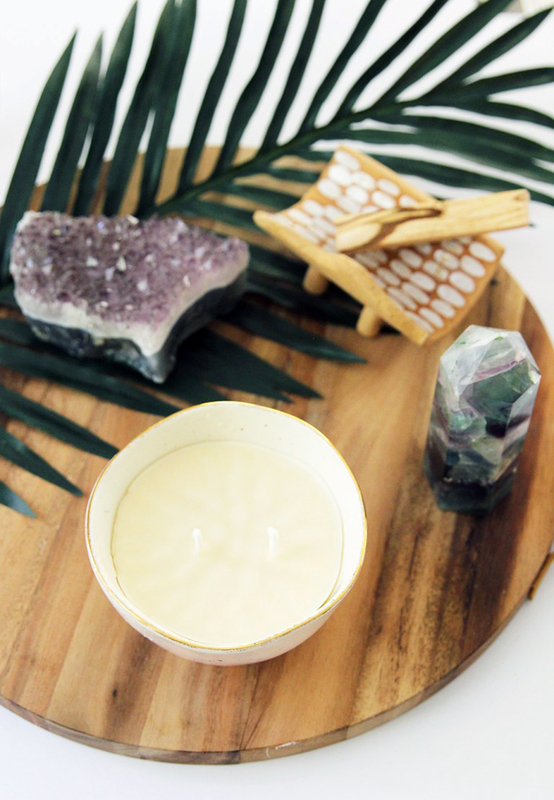 This little DIY is so pretty… so soothing… almost mesmerizing with that hidden crystal inside. A great accessory and a wonderful gift. Check out the DIY and start creating.